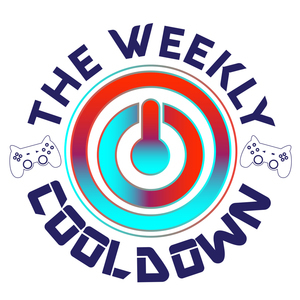 Kamijace sits down with Marcy Nabors ( @Shadolith) and Paul Henderson ( @PaulsRockinTwit) to talk about the gaming news this week. From Xenoblade, to Overwatch, to Super Mario Cereal. We talk about Tencent's plans to overtake the Battle Royal genre, as well. Plus, Paul coins the term "Coolheads". We mention all the new releases coming out this month, you can check the rest of those out in the link below.